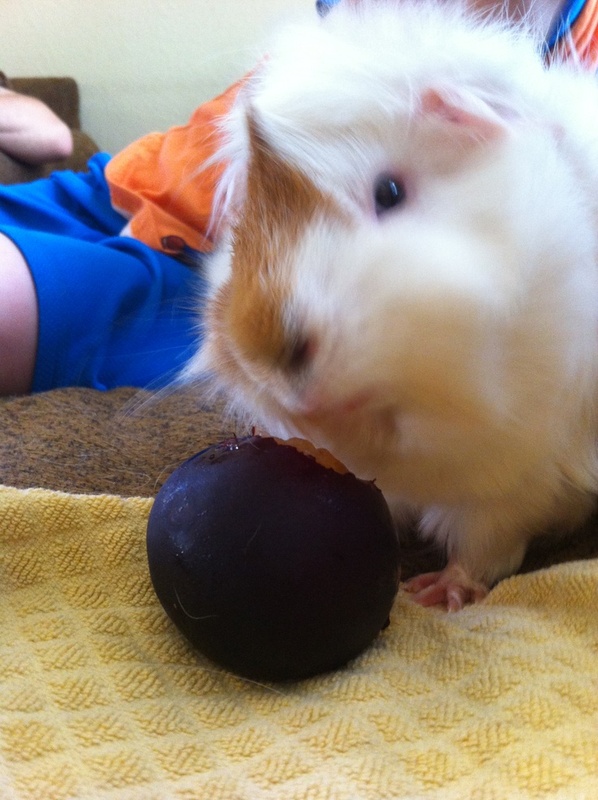 Plums are a great treat for us and we also love them in gems or pies but can guinea pigs eat plums? They are quite sweet and some fruits can do harm to them. 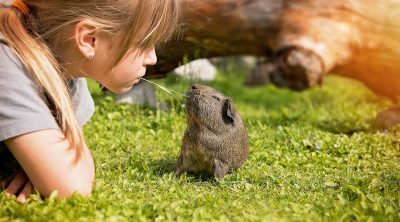 In this article we plan to see all the benefits and possible threats that they offer so that you can decide if it is a good idea to add them to your pet’s diet even if only as an occasional treat. 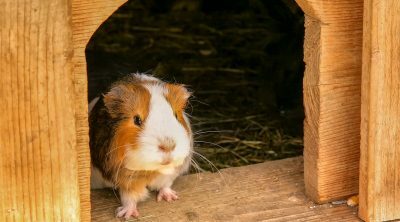 For a guinea pig the main diet should consist of fresh grass hay and also fresh water but even if that is all that is required to keep them going, adding some variety can also make them feel good. 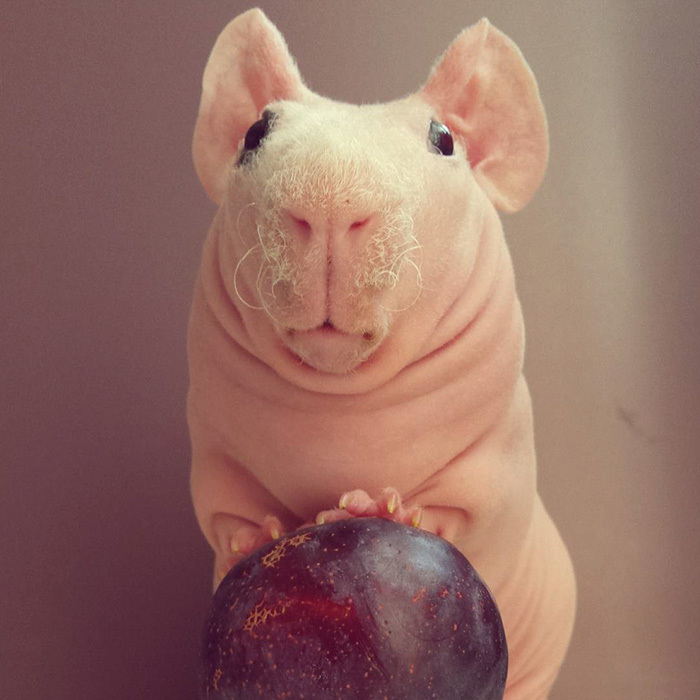 For treats or extra things added to their diet, the best choices are fruits and vegetables and plum is rich in vitamins but also has sugar so let us find out how good it is for your pet. These fruits are usually purple but they can also be reddish or yellow and they are from the Prunus genus, making them related to nectarines, peaches and almonds. The dried ones can serve many purposes too and they are called prunes. Their main health benefits come from the rich content of vitamin C which boosts our immune system and they also increase the body’s ability to absorb iron. 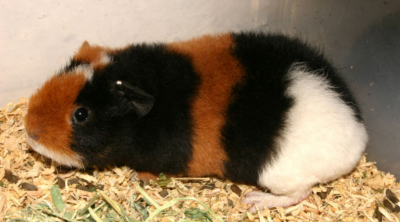 They are rich in fiber and these pluses apply to guinea pigs too. 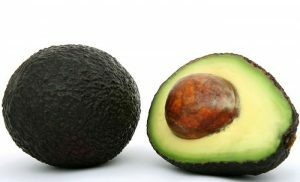 They are safe for them since they contain no toxic elements and the vitamins A and C are definitely a plus. 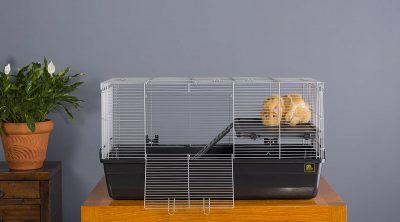 Guinea pigs cannot produce these vitamins themselves so they have to get them from food and plums are a good source. Aside from the mentioned benefits, there is also a lot of sugar in fruits and plums are no exception so they should be offered only as occasional treats. They contain some phosphorus and calcium too and these aren’t healthy for your pet. 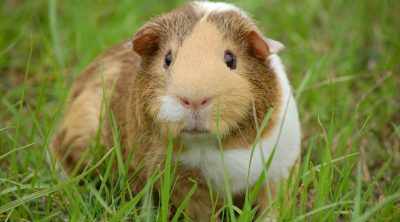 If your guinea pig eats too many of these they can cause problems in the gastrointestinal tract. 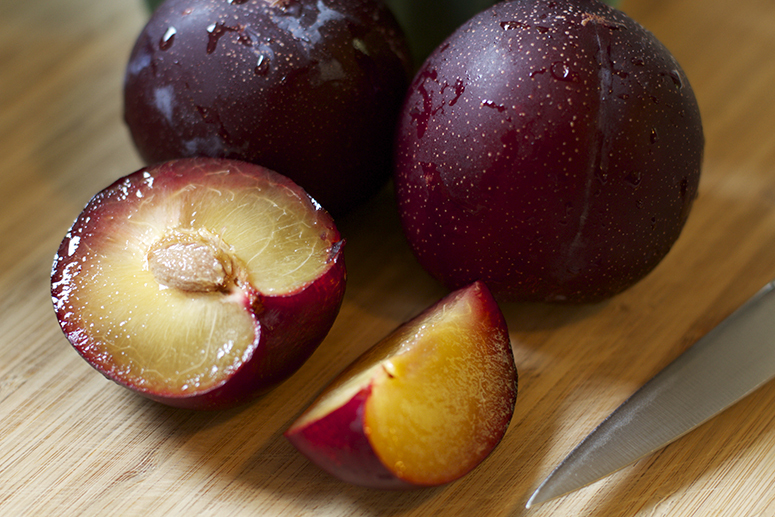 Since they are acidic, plums can also cause bloating or an upset stomach and if they continue to eat them on a regular basis then there is a danger of developing diabetes. As with any fruit, you clean it properly in advance just as if you are the one eating it and get some that are fresh and raw because the dried ones have even more sugar. The pulp is good for them but always remove the pit since your pet might choke with it. 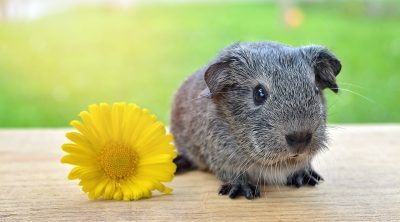 Also remove the leaves, limbs or twigs since they contain small amounts of cyanide and even in small quantities this could prove extremely dangerous for a pet that is that size. When you have to decide the frequency and quantity, one good serving is of about a quarter of a plum in a meal, even less is fine, and only offer this once or twice a week. They aren’t toxic and can be eaten as a treat which provides vitamin C and A but the high sugar content make them fit only as an occasional addition and not as a constant part of their meal.